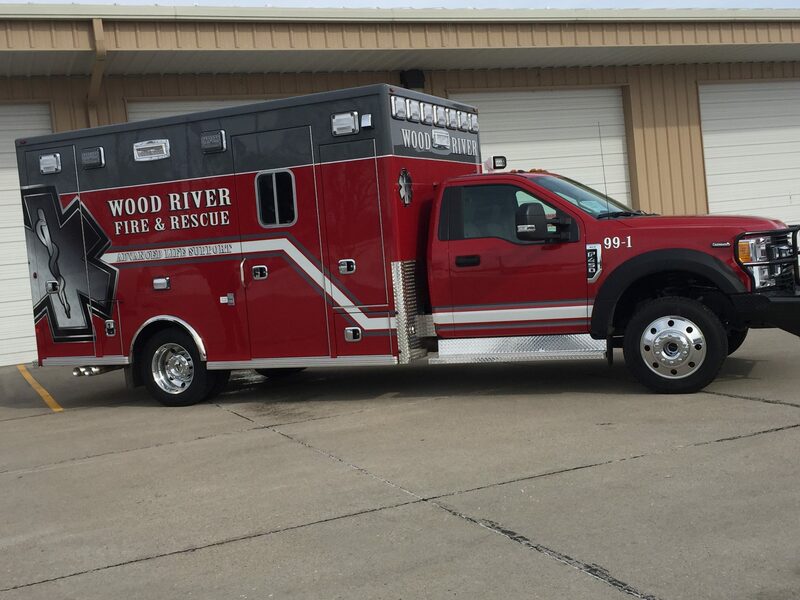 Wood River Fire and Rescue proudly protects 3,500 people living in an area of 123 square miles. We operate out of 1 station that protects a primarily rural area. Our department is a public department whose membership consists of 100 % volunteer professionals. To protect the lives and property of the residents of, and visitors to Wood River, Nebraska and the Wood River Rural Fire District with consistent high quality delivery of fire protection, emergency medical services, mitigation and public safety programs in a professional and progressive manner. 99-1 Has Arrived and is in Service!